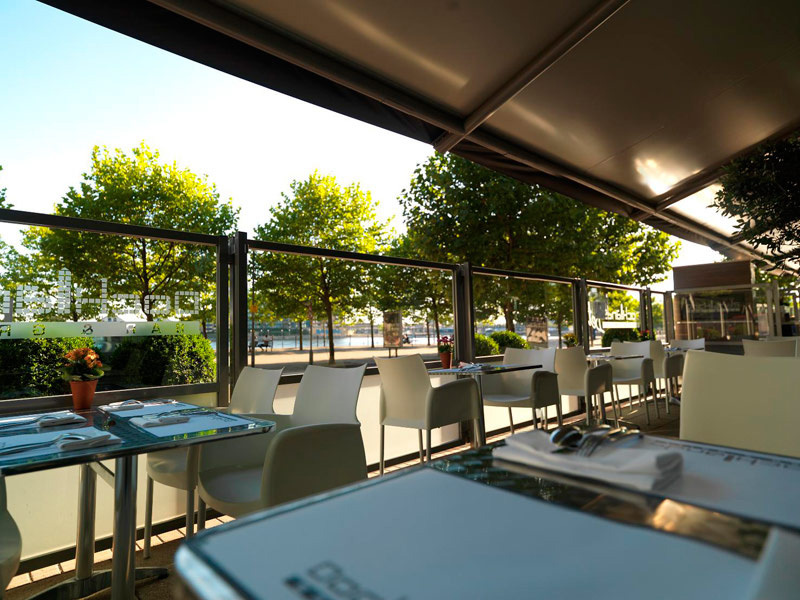 Overlooking Royal Victoria Dock in the heart of London&apos;s stylish Docklands, and serving traditional British and European dishes as well as some delicious new creations, Docklands Bar & Grill is a contemporary restaurant which also provides free Wi-Fi for its guests. 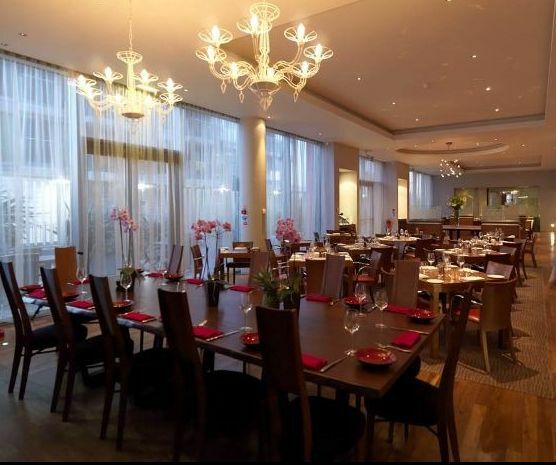 It is located close to the ExCeL Exhibition Centre, the O2 Arena, and the Emirates Cable Car and is as a short journey from Canary Wharf. 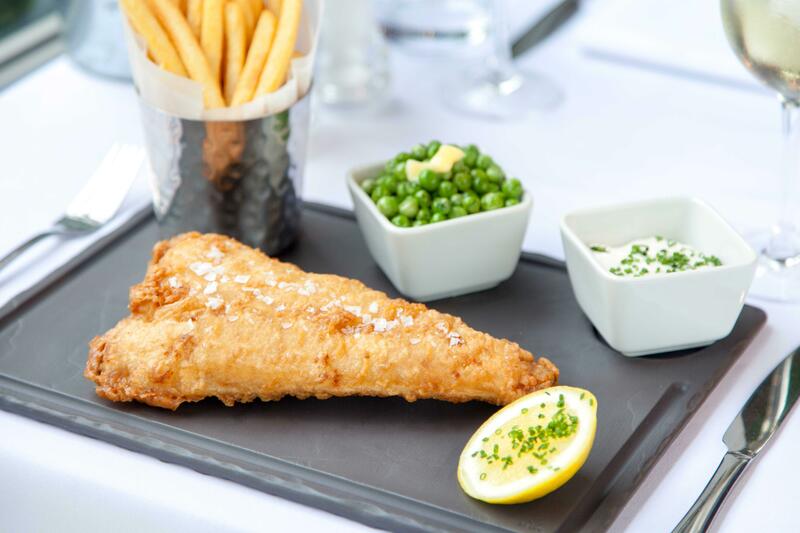 The menu focuses on using fresh, high quality ingredients which are locally sourced and skilfully prepared. Monday to Friday: 06:00 - 10:30, 12:30 - 14:00 & 17:30 - 22:30. Saturday: 06:00 - 11:30, 12:30 - 14:00 & 17:30 - 22:30. Sunday: 06:00 - 11:30, 12:30 - 16:00 & 17:30 - 22:30.